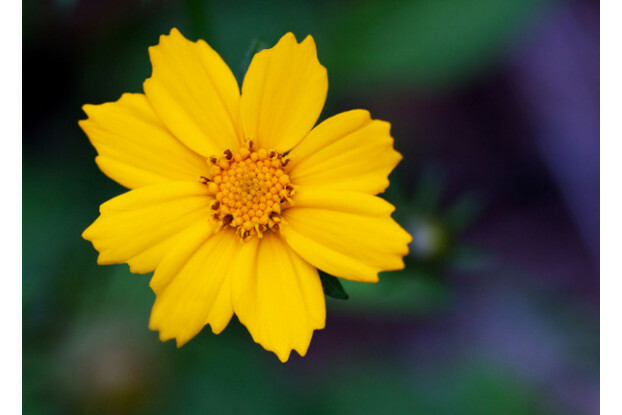 Lance-Leaved Coreopsis, also known as Tickseed, is a very drought tolerant perennial native to the United States. It produces a single yellow flower and can reach up to three feet tall. Lance-Leaved Coreopsis prefers full sun, but can also take partial shade and can handle a wide variety of soil types. It will bloom from spring to summer with regular deadheading. A great choice for wildflower gardens, slopes, meadows, and even ground cover.